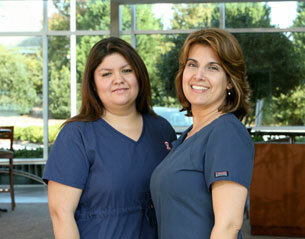 RMD Primary Care’s doctors, Veronica & Deborah Rodriguez, MD operate this bilingual, state-of-the-art family practice. 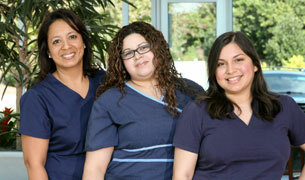 Our staff consists of our two Lawrenceville doctors, an Administrative Director, two medical assistants and two medical receptionists. With a state-of-the-art newly built facility and a convenient location, RMD Primary Care distinguishes itself from other Lawrenceville family practices through our exceptional level of medical care and our convenient onsite CLIA certified lab. In addition, by admitting and caring for inpatients at Gwinnett Medical Center, we provide better continuity of care for patients.